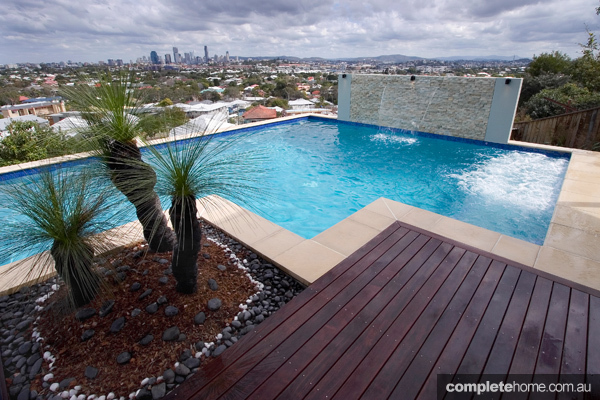 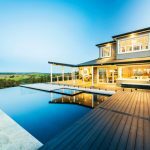 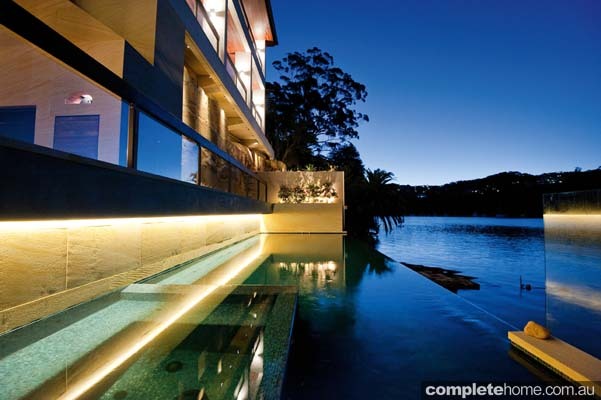 This Malibu Pools and Landscapes pool design fits effortlessly with a stunning Brisbane Valley home and its surrounds. 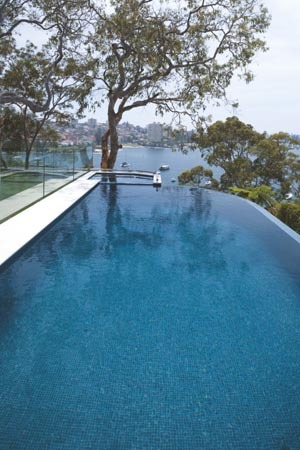 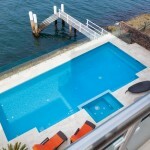 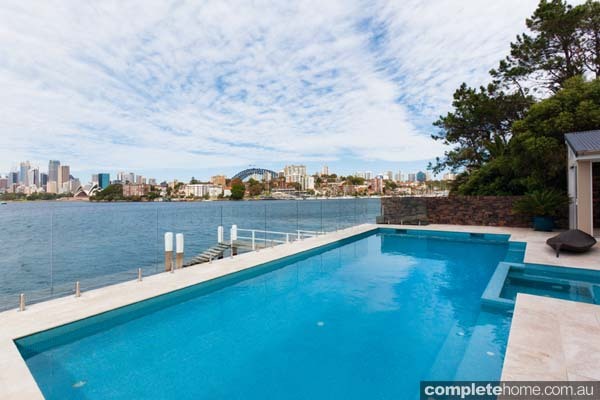 Sitting on the tranquil Sydney foreshore, this pool seamlessly assimilates with the home’s natural harbour surroundings. 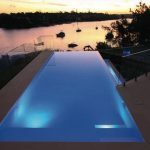 Capturing incredible views over the Brisbane River and city precinct, this modern pool — the centrepiece of a contemporary entertaining space — is as stunning as it is functional.